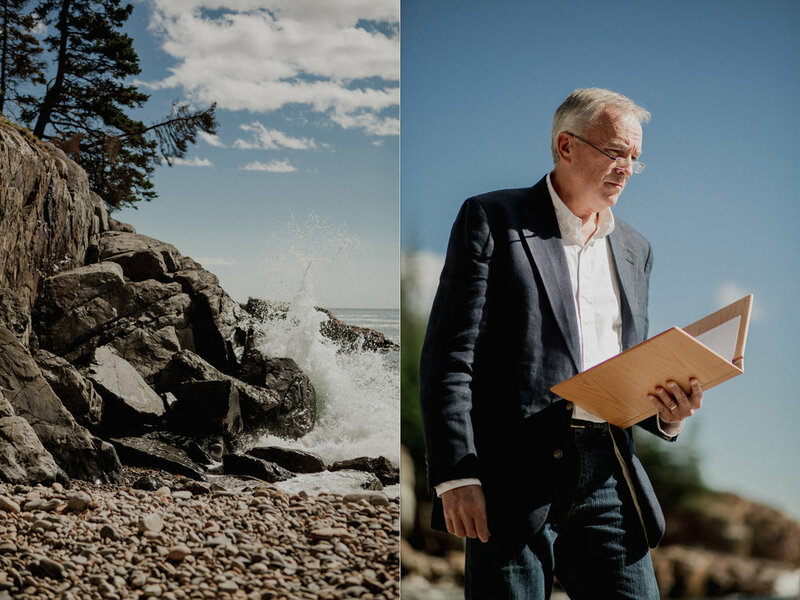 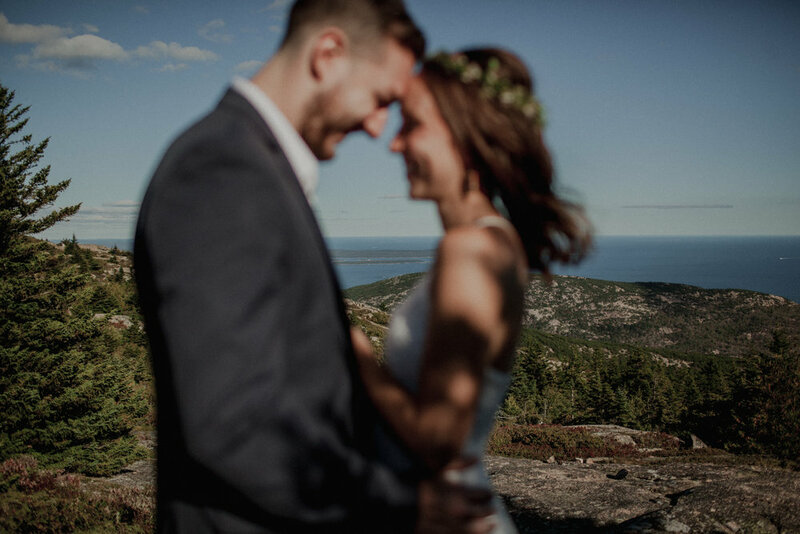 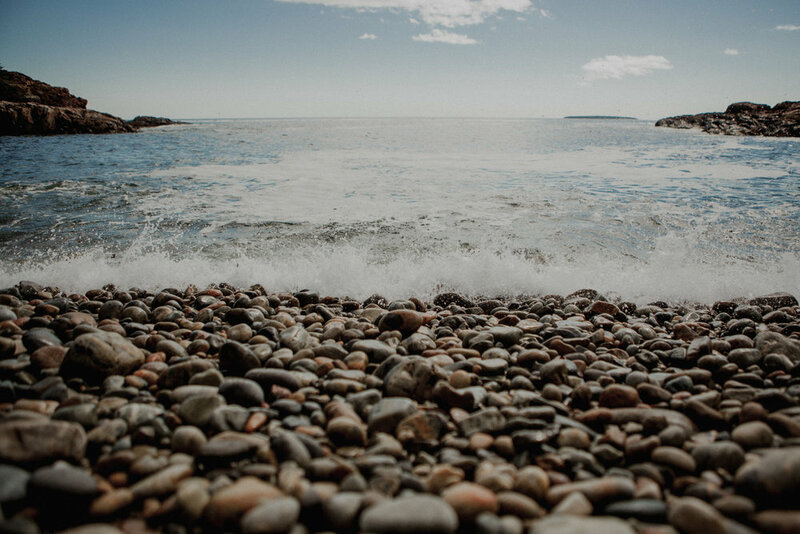 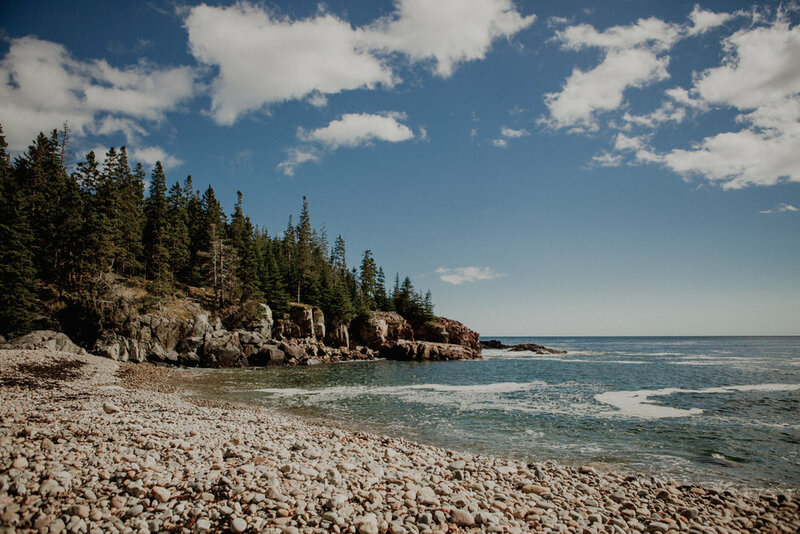 It’s not often I get to photograph a gorgeously sunny day in Acadia National Park, and most of the time I prefer not to - overcast days are easier to shoot! 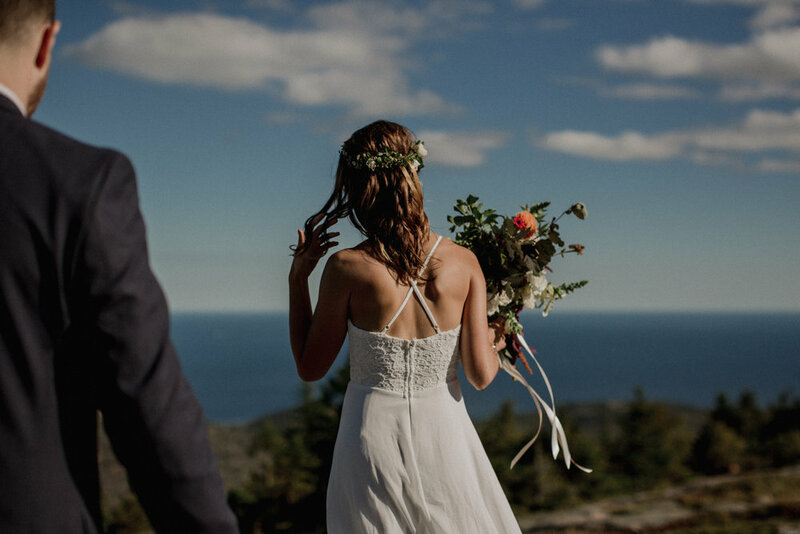 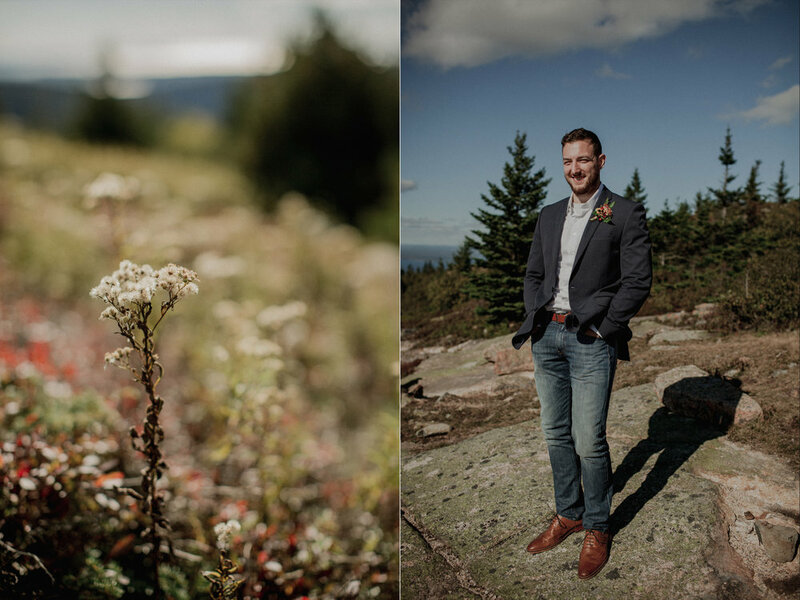 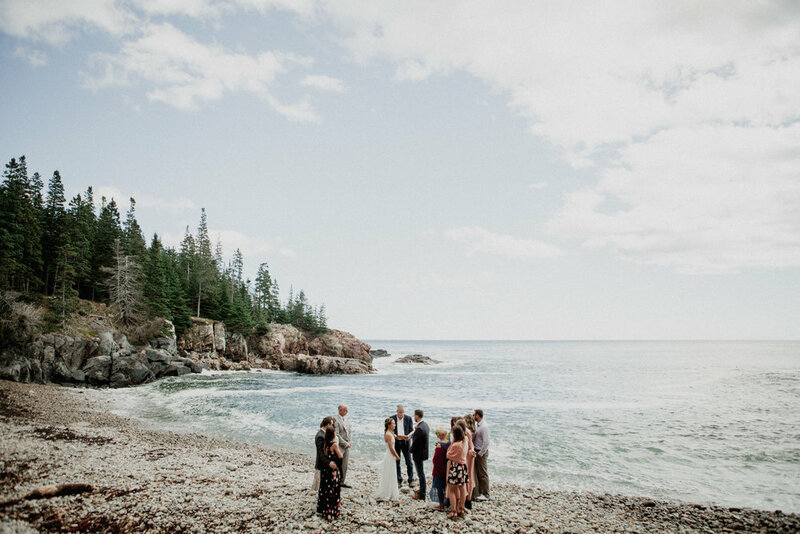 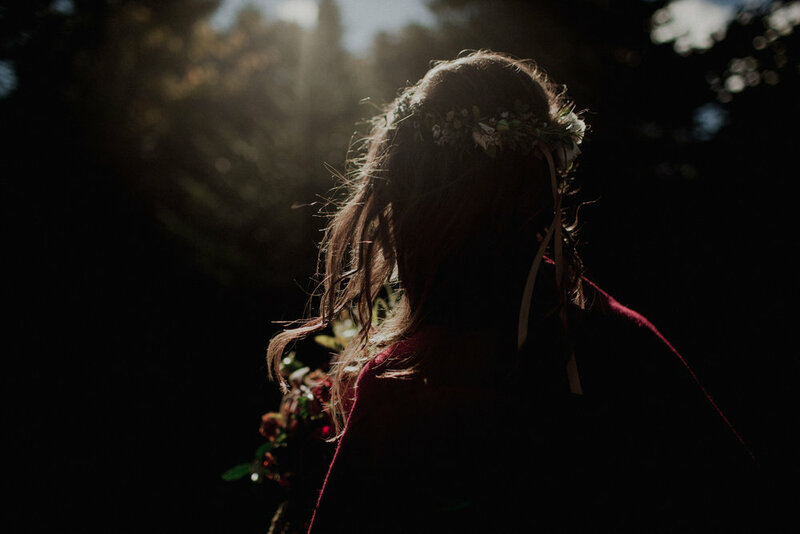 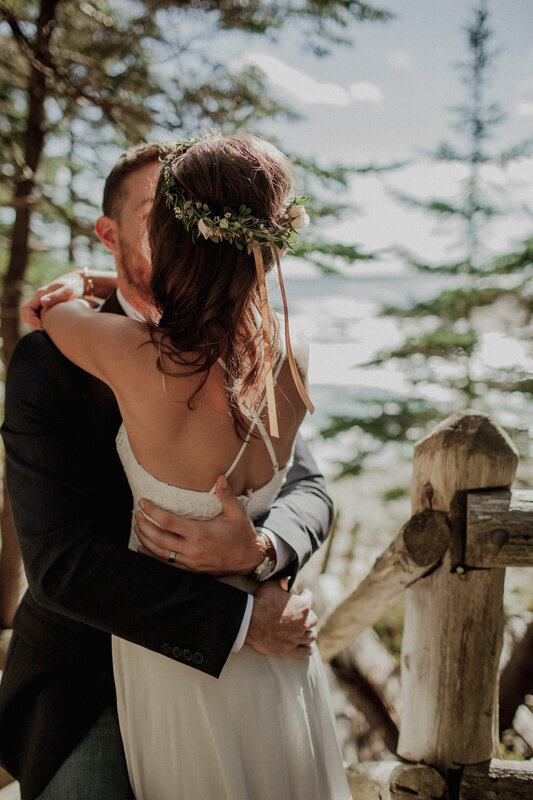 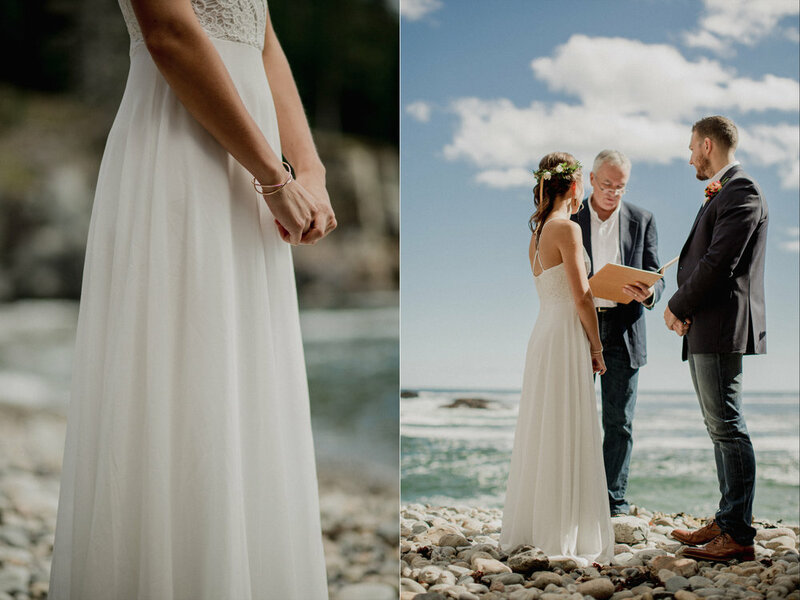 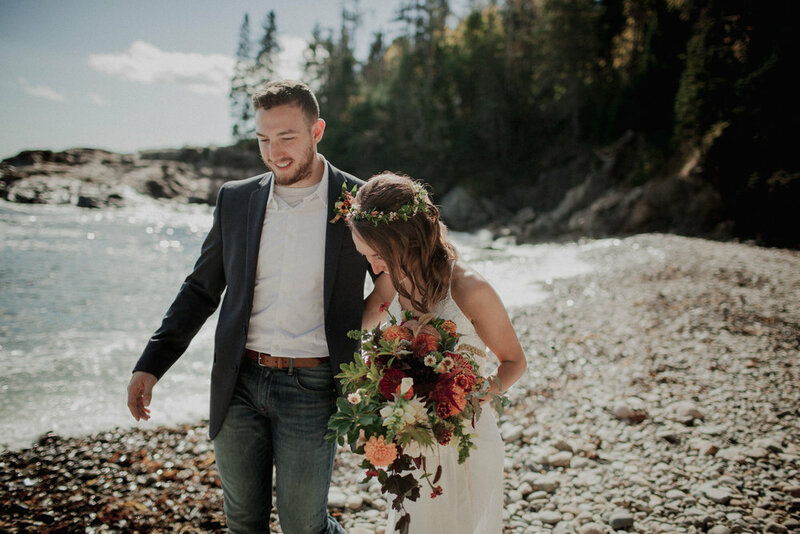 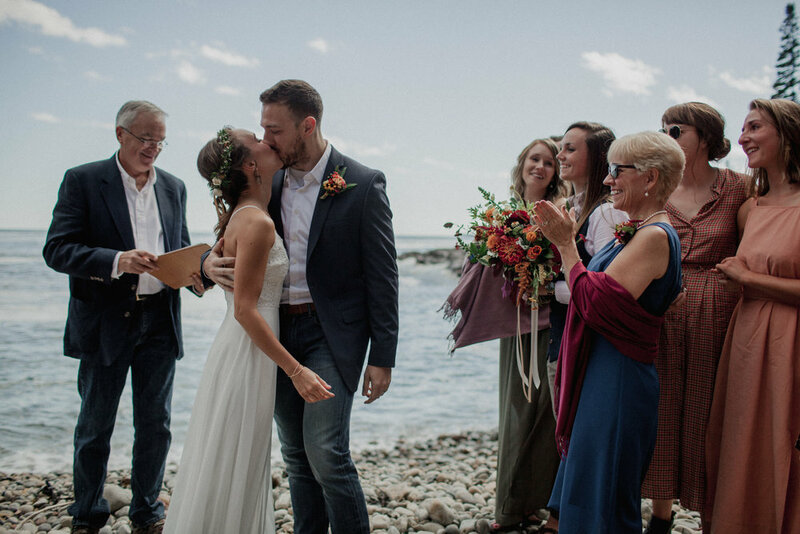 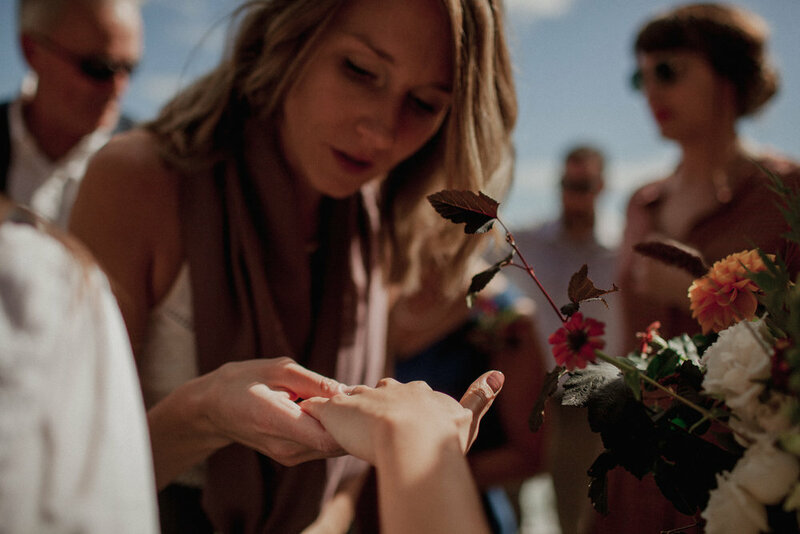 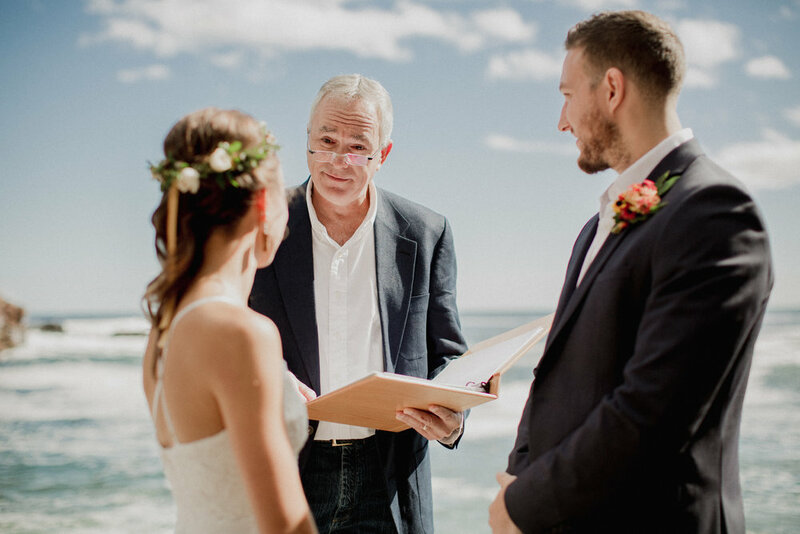 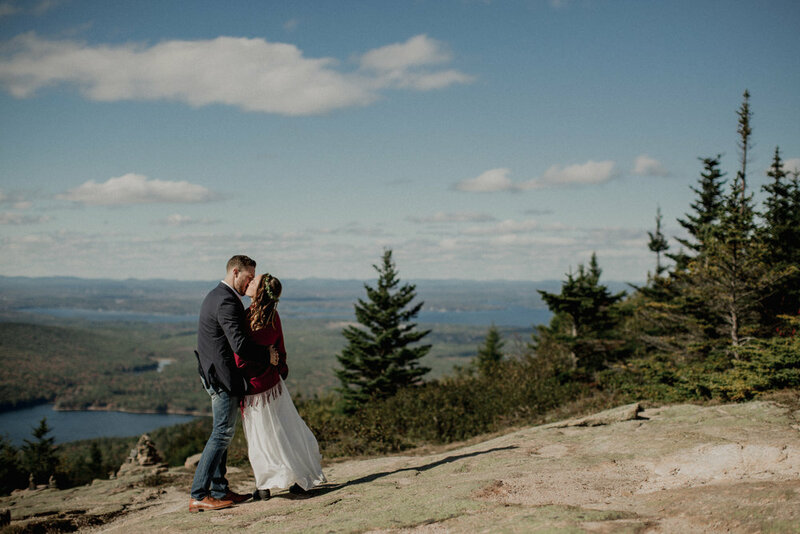 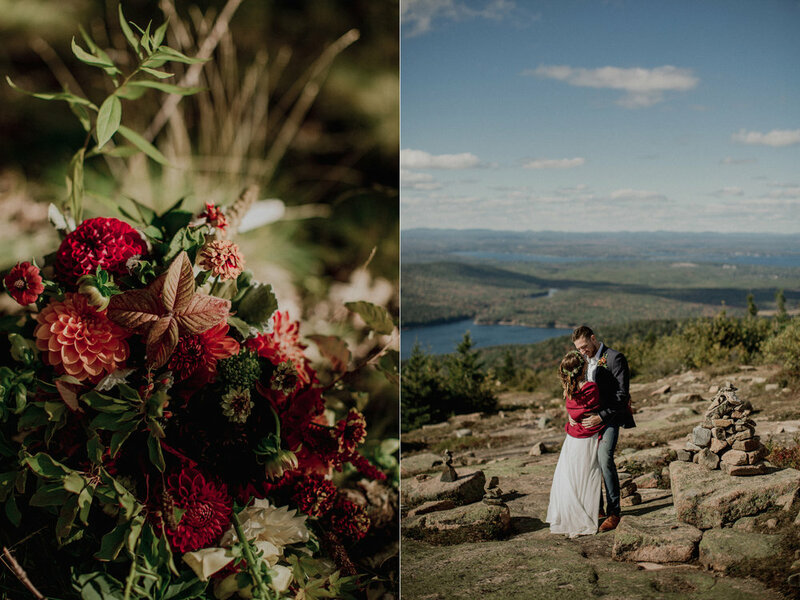 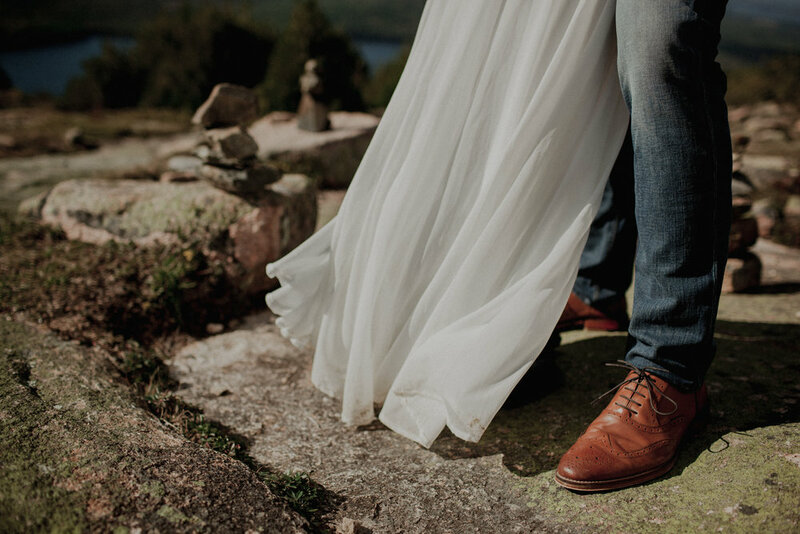 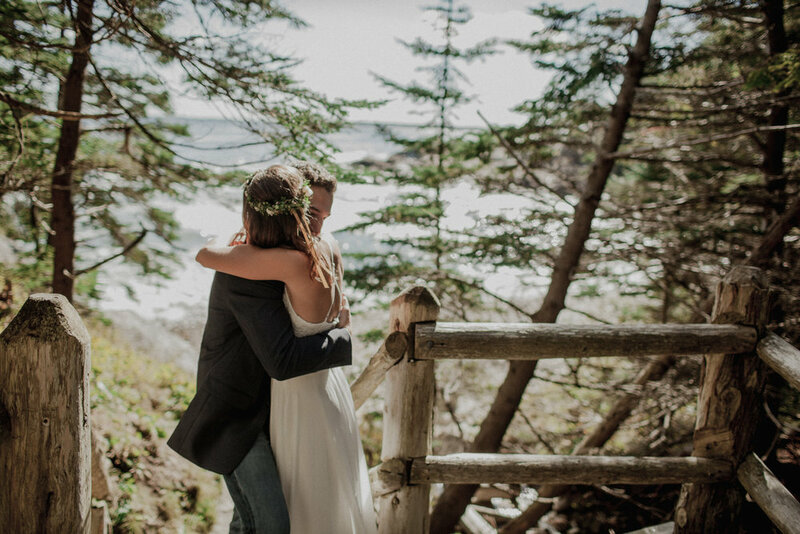 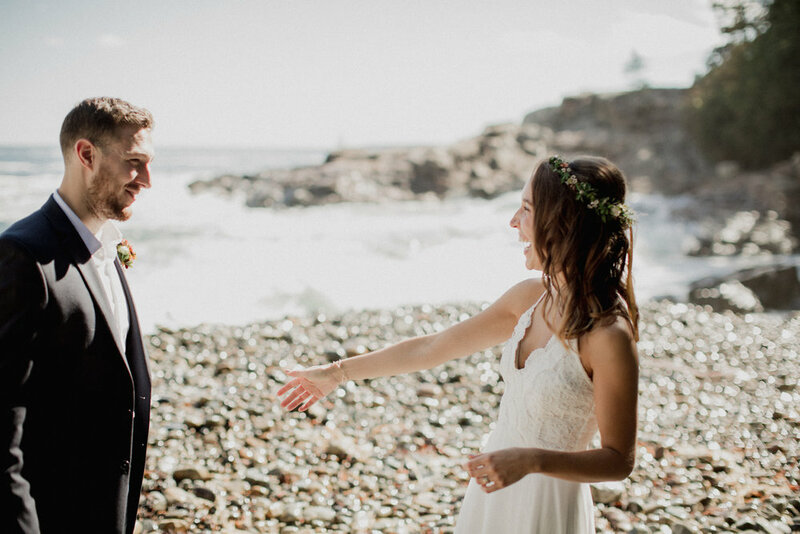 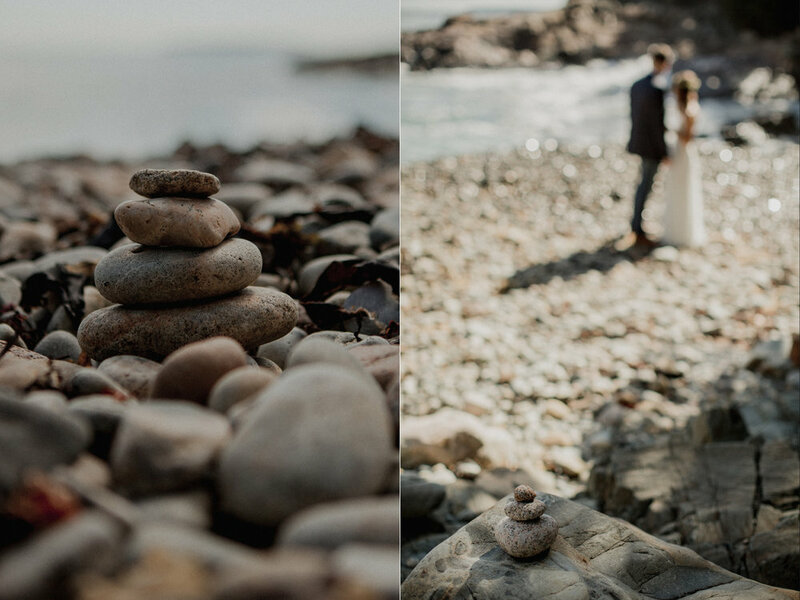 Jamie & Steve’s elopement was an incredible exception though. 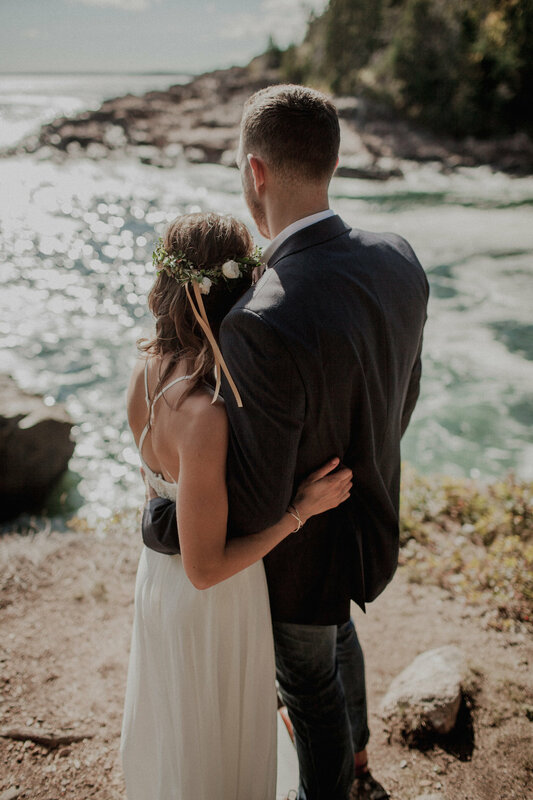 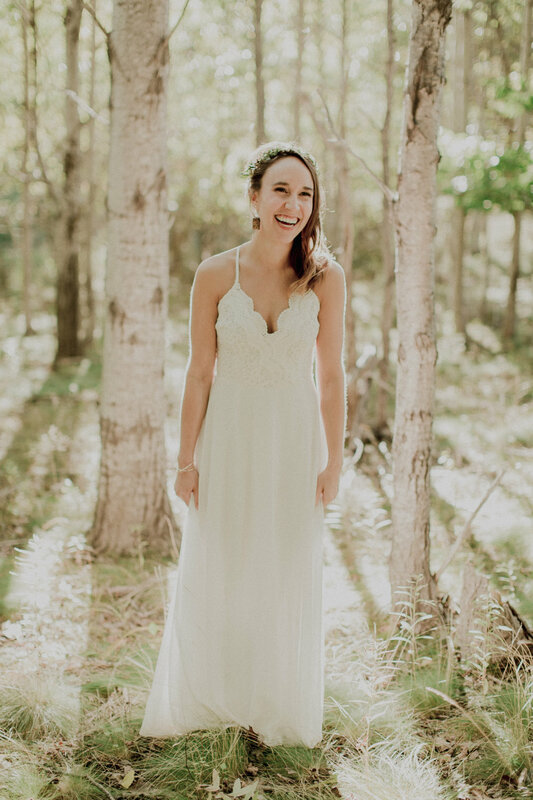 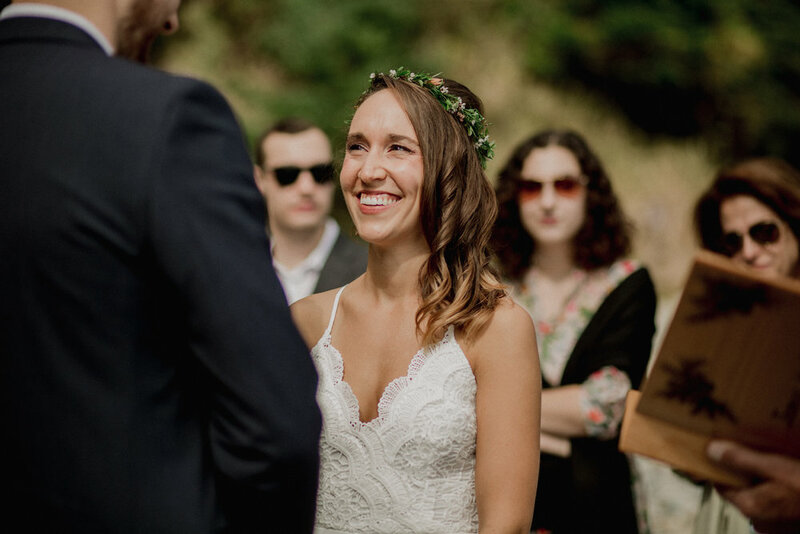 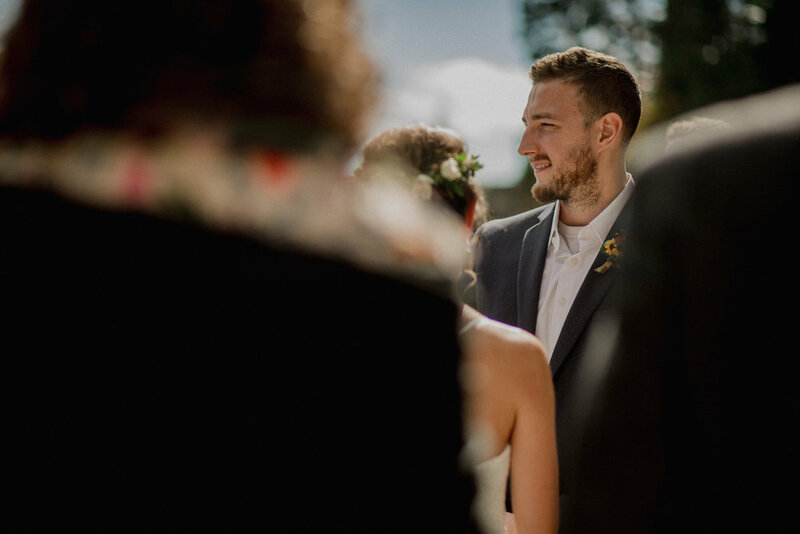 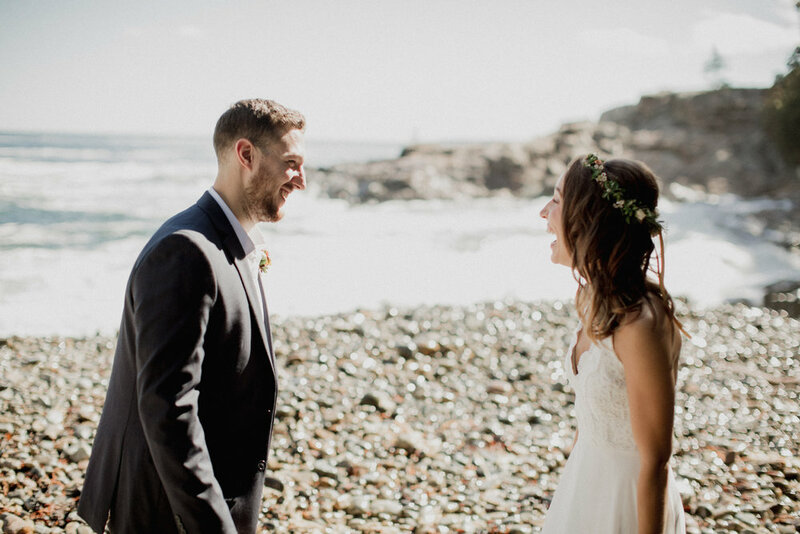 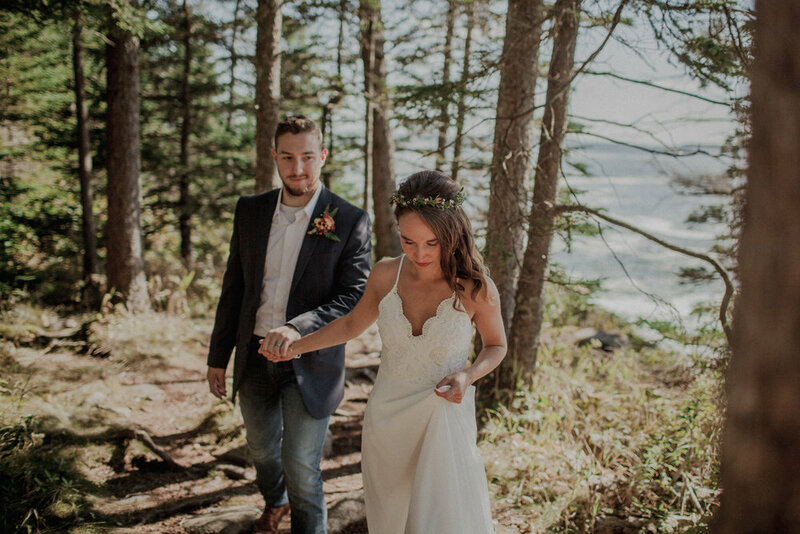 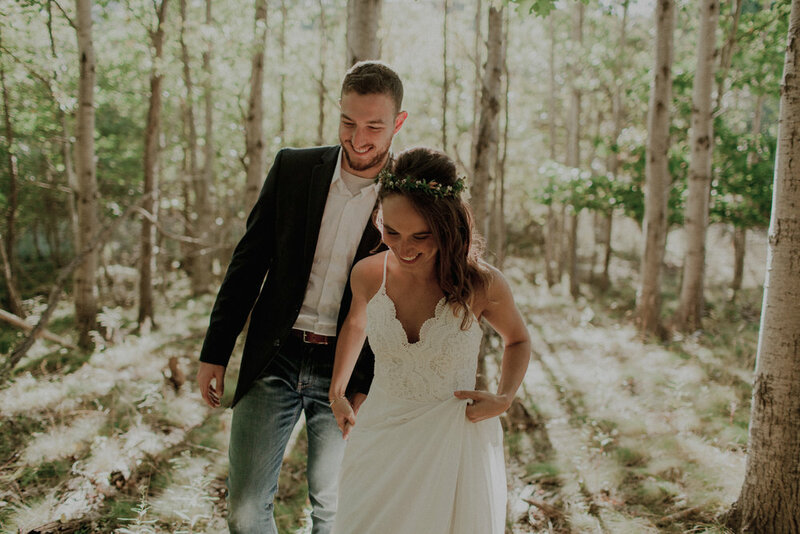 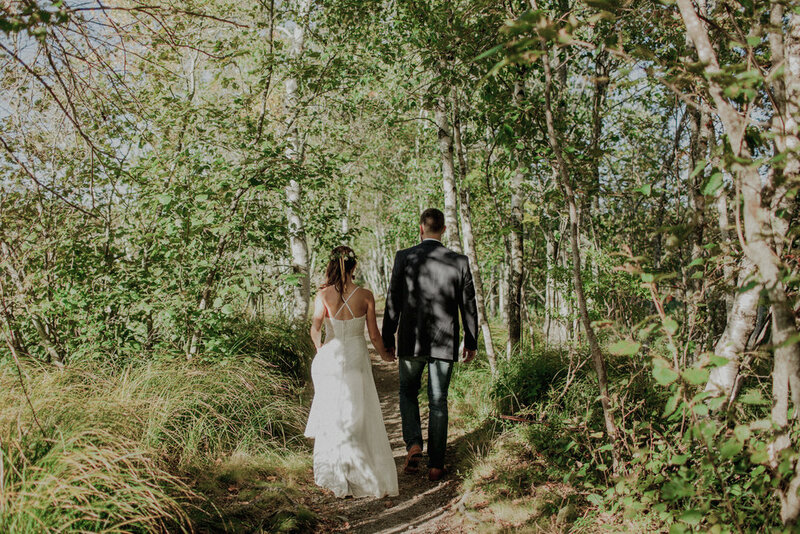 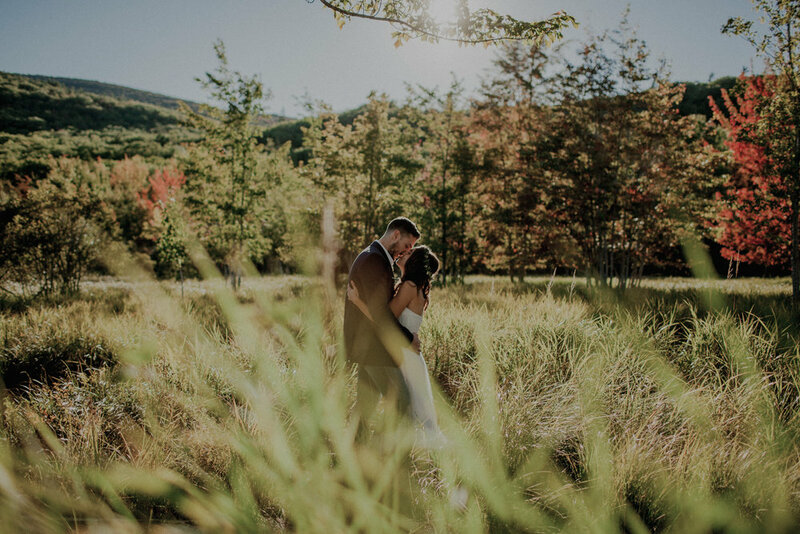 They got married at midday in the bright, warm sun, and it was so perfectly fitting for their warm, sunny personalities, their bright smiles, and the fun they had together exploring the park. 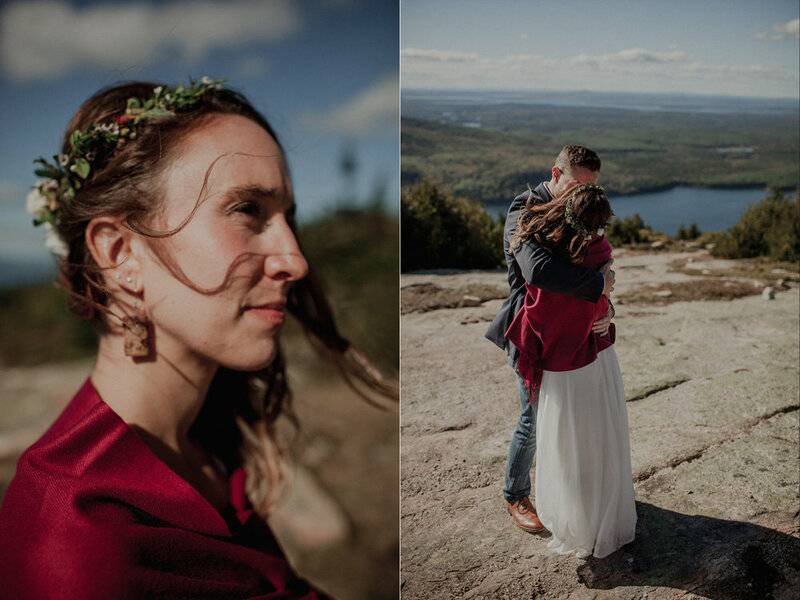 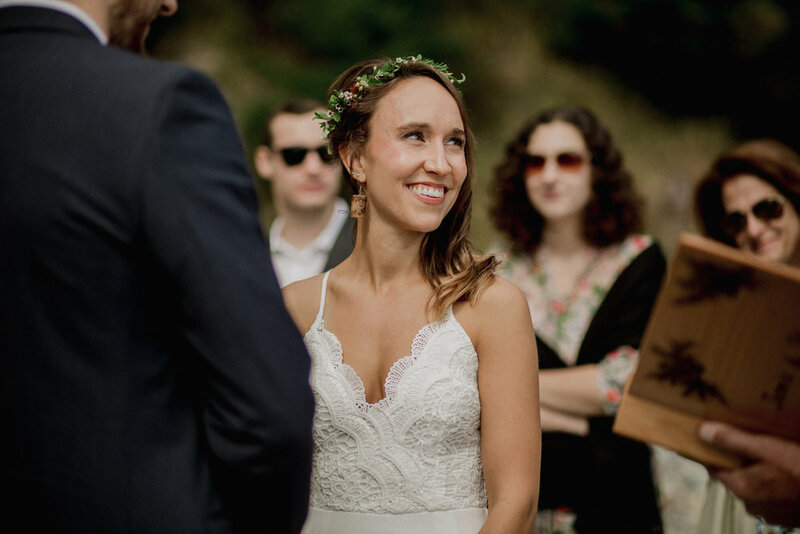 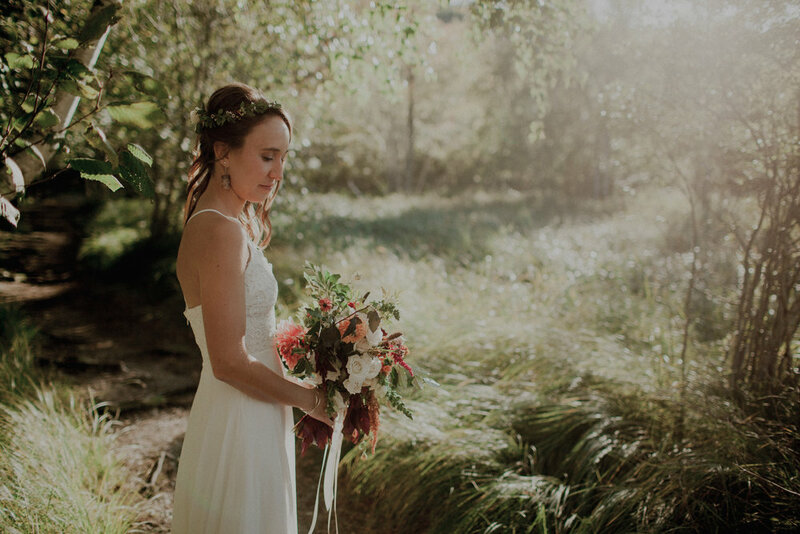 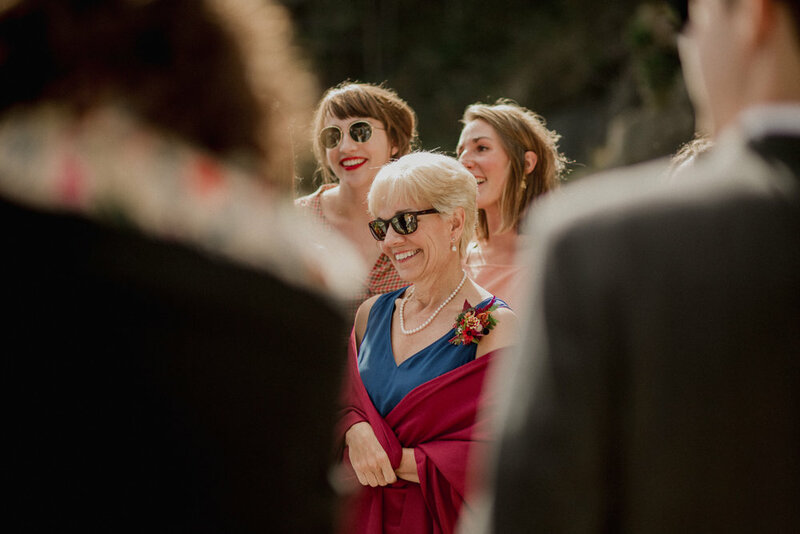 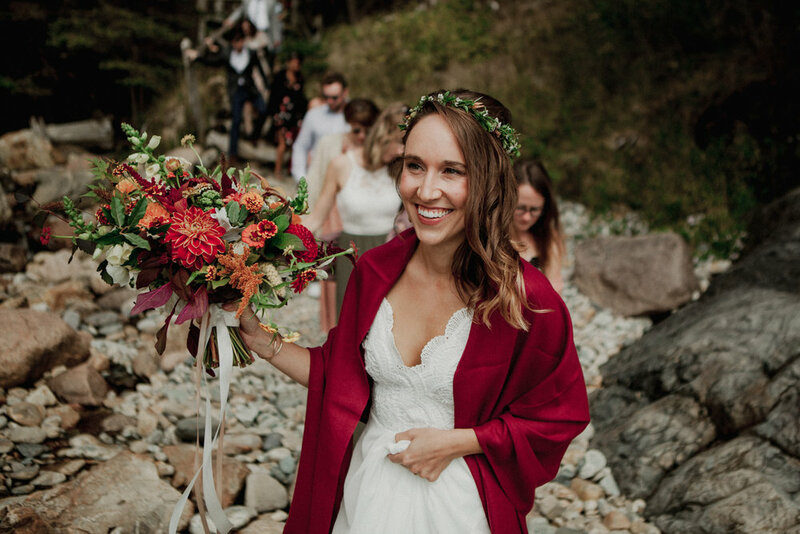 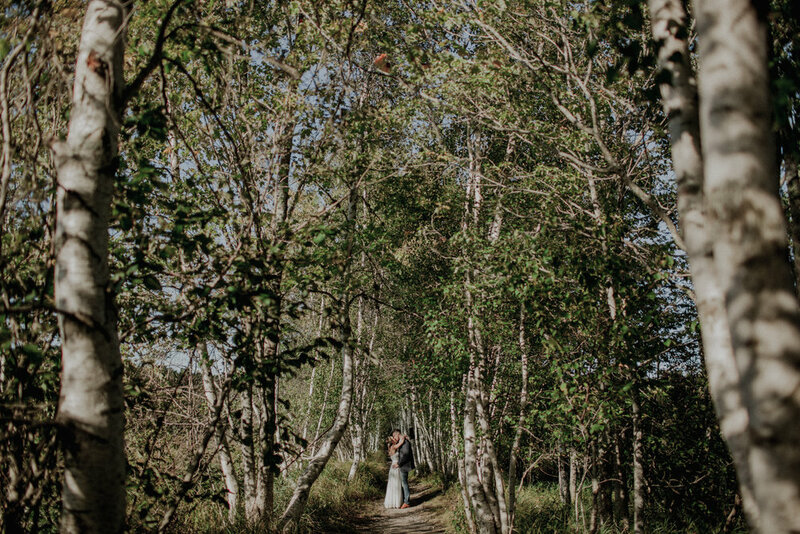 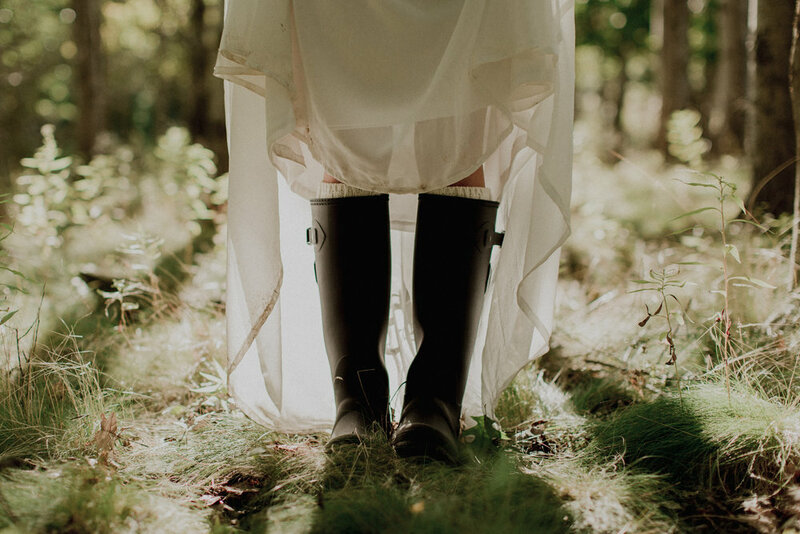 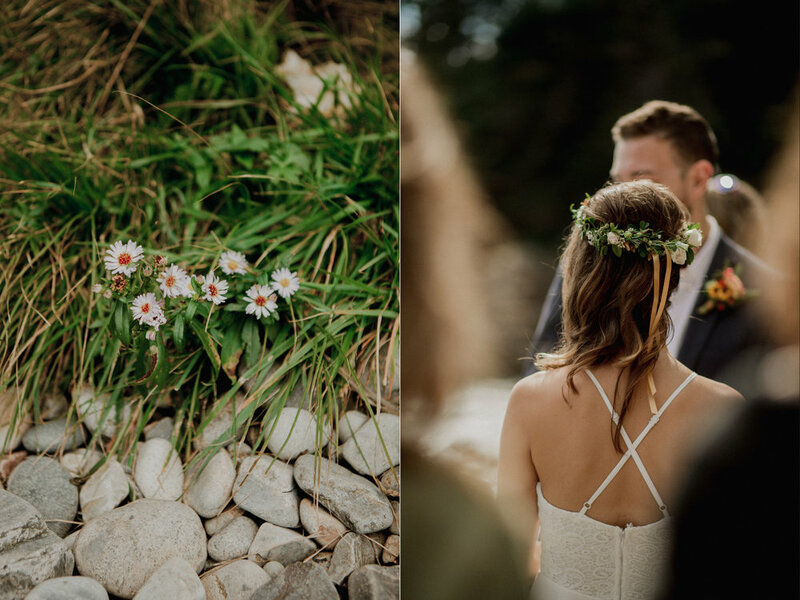 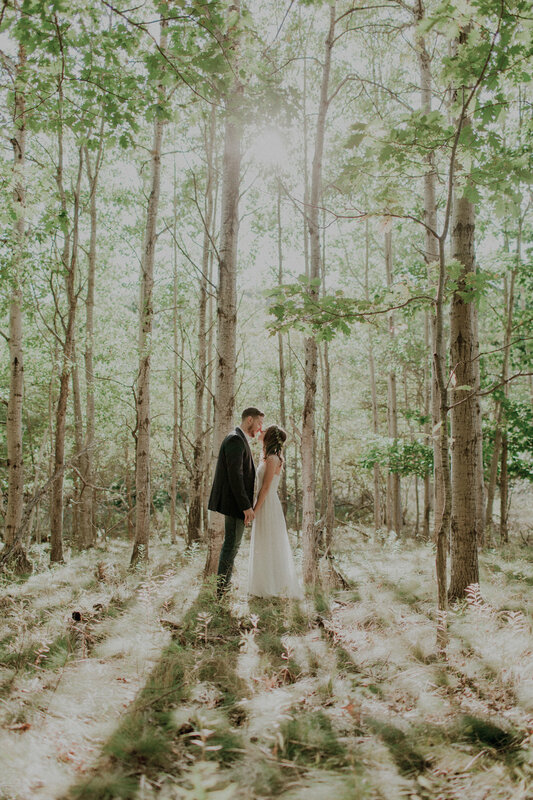 While many of my elopements exude a darker, misty romance, this day was all smiles and sunshine. 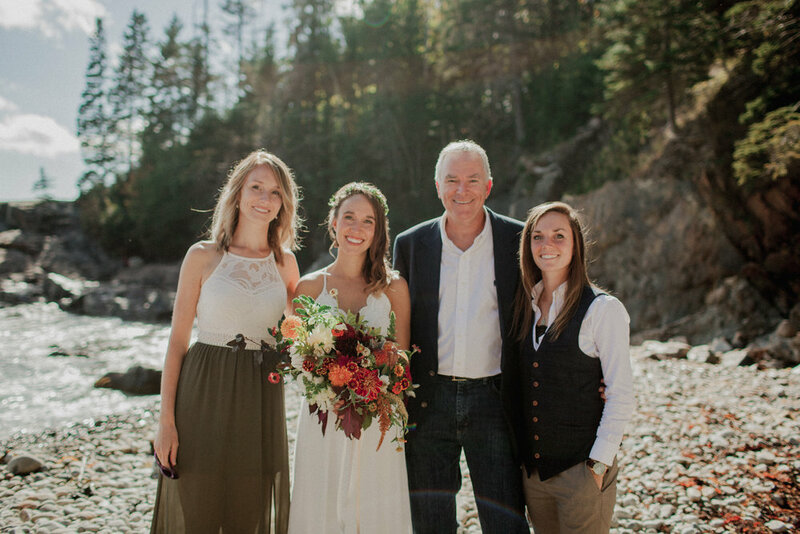 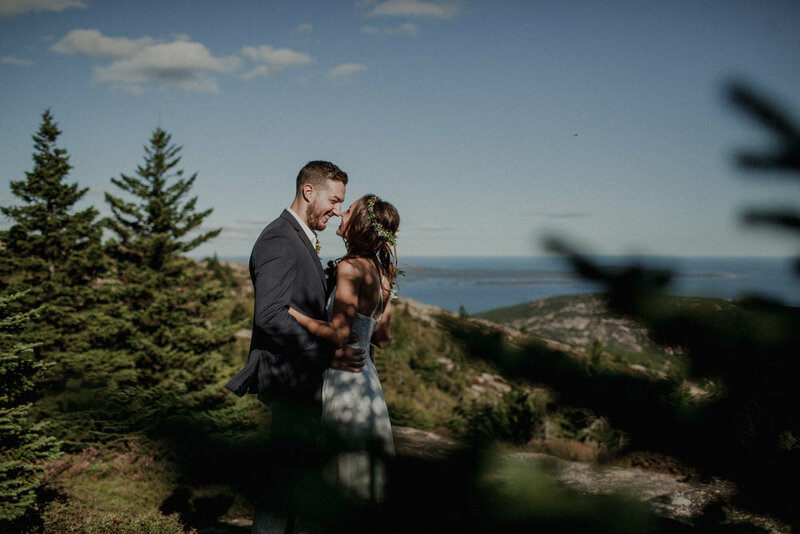 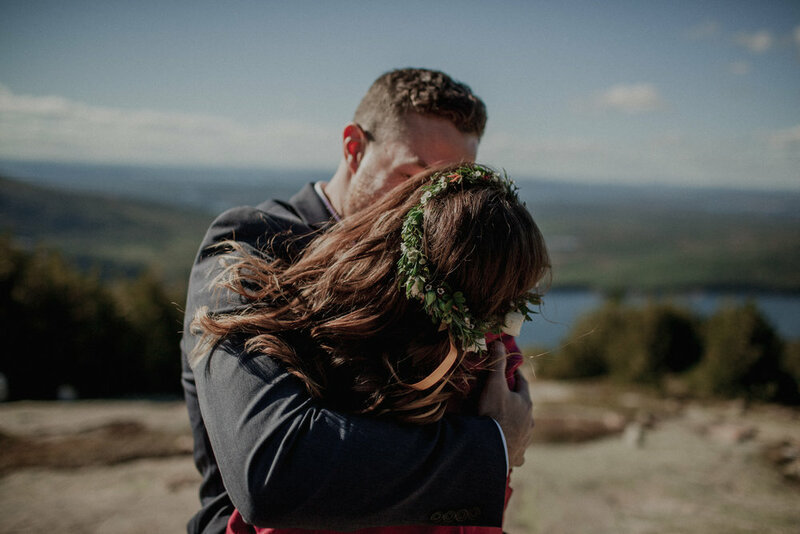 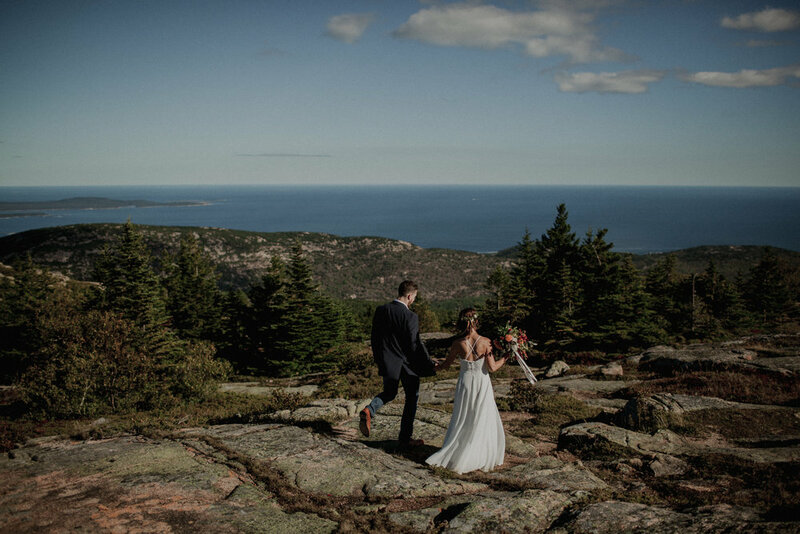 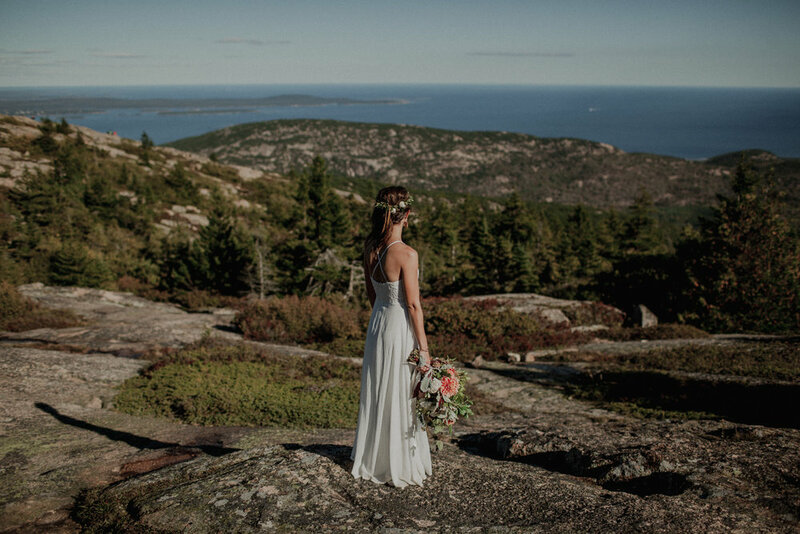 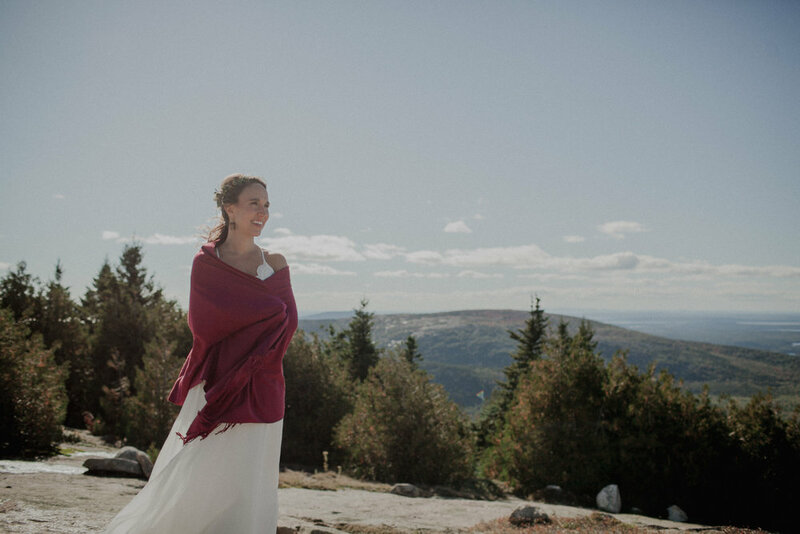 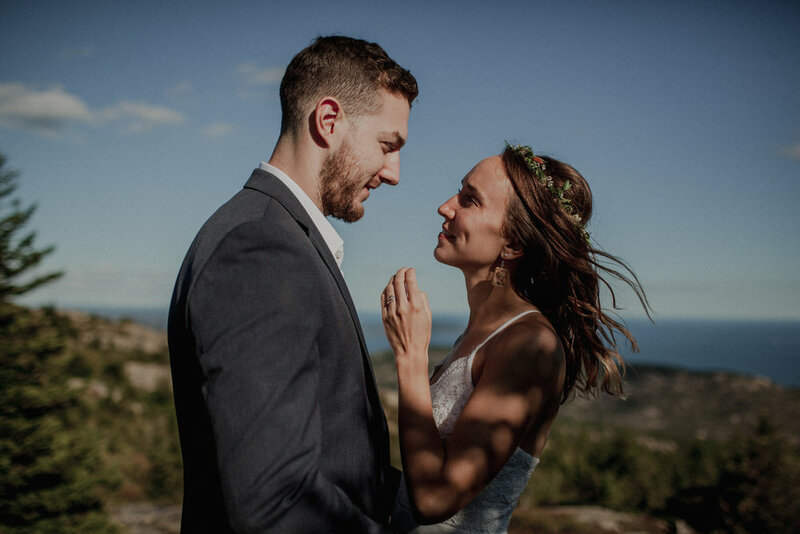 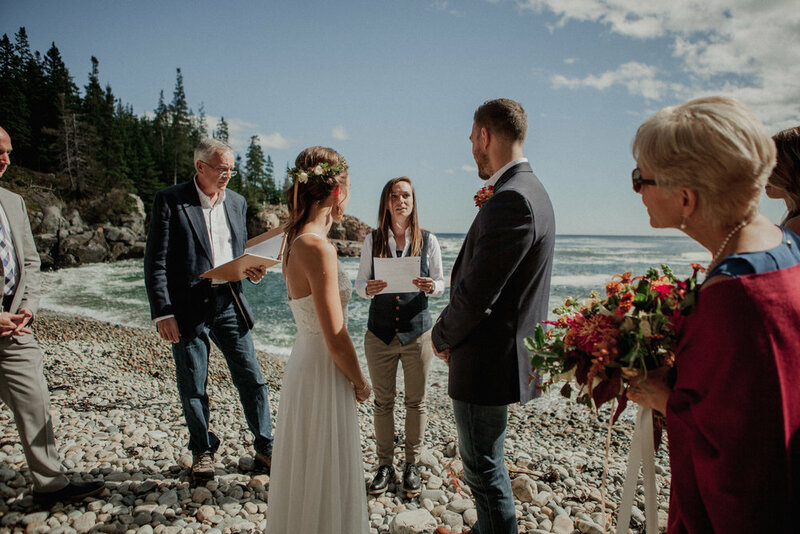 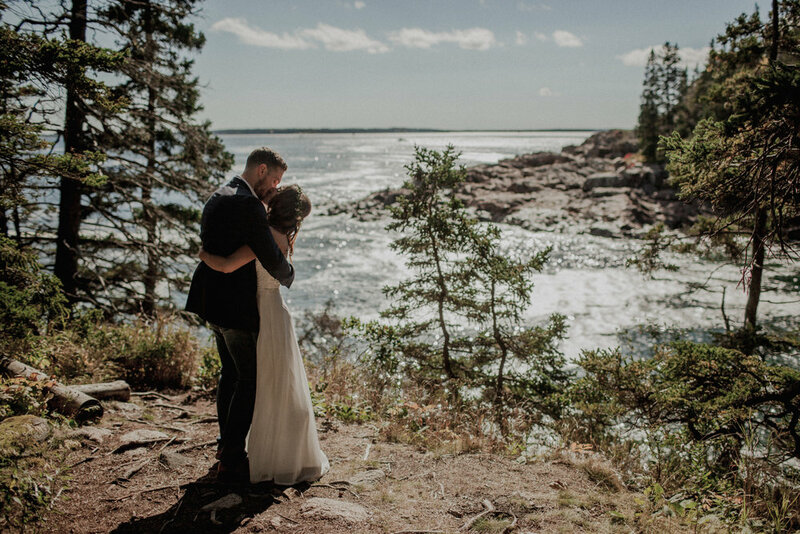 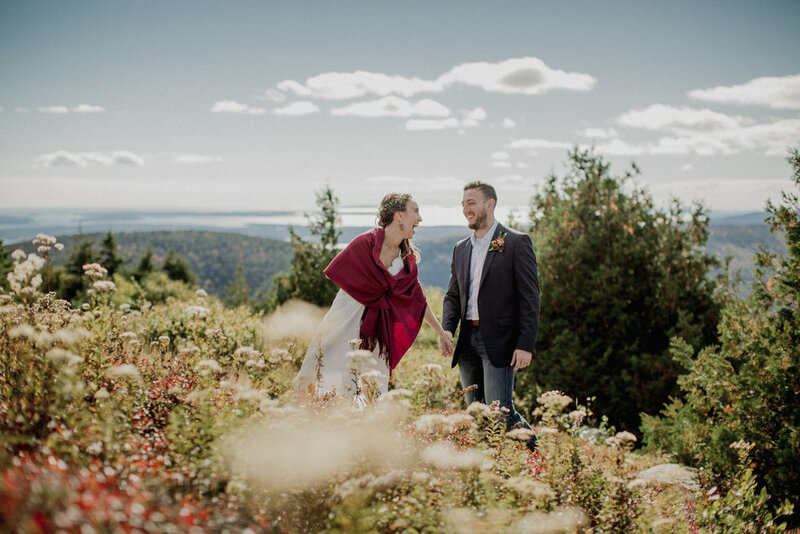 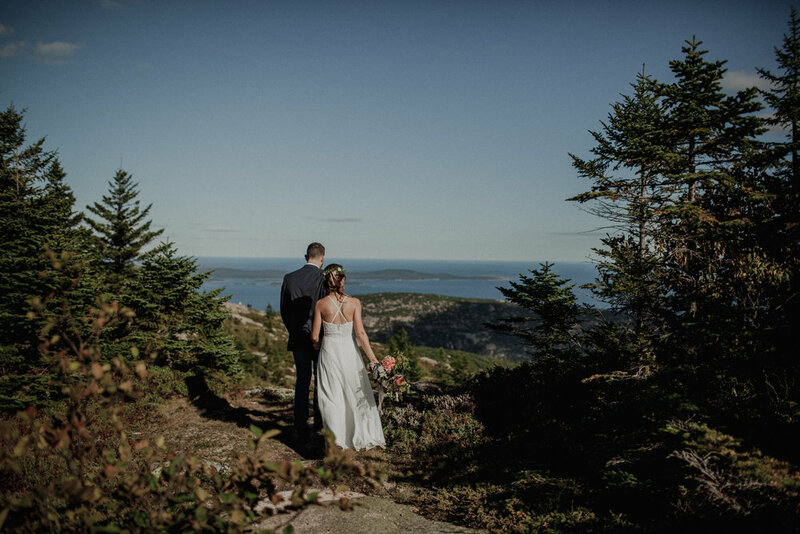 It was an honor to witness Jamie and Steve get married in Acadia surrounded by their closest family and friends. 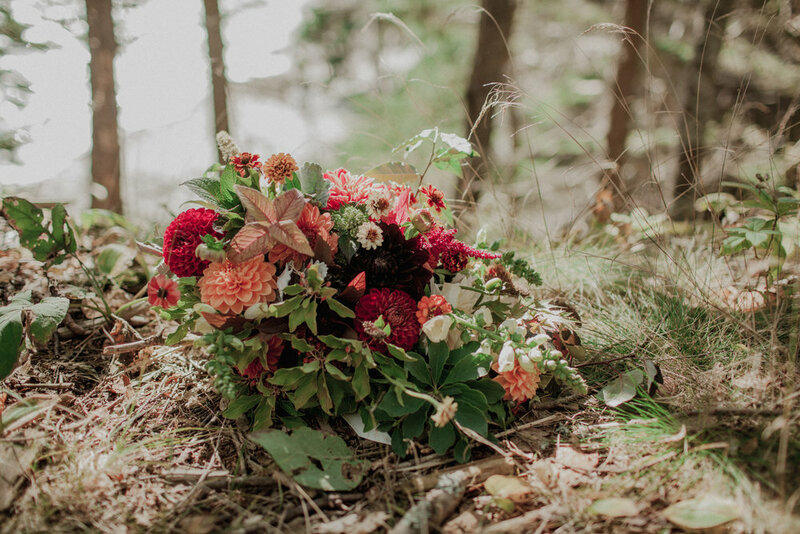 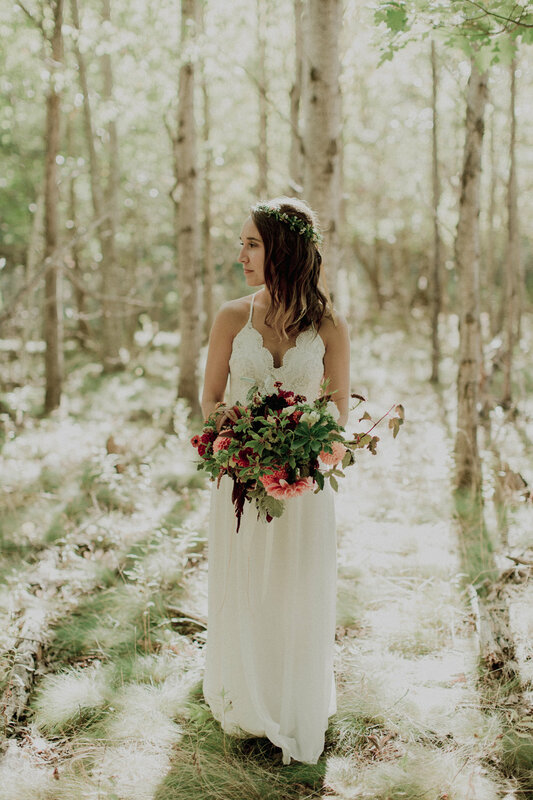 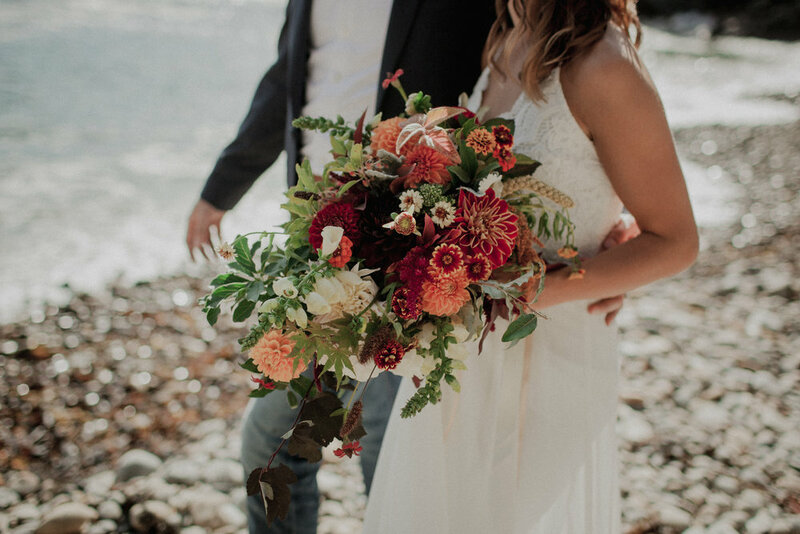 Stunning florals by Chickadee Hill. 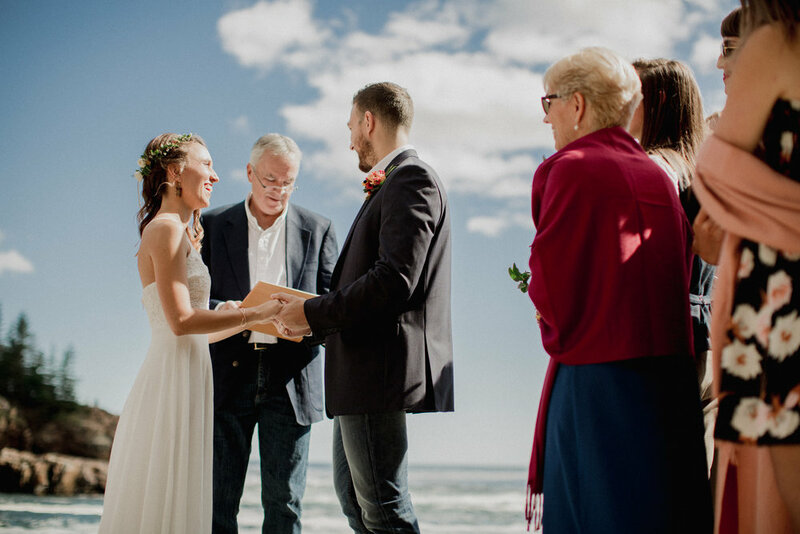 Ceremony was at Little Hunter’s Beach. 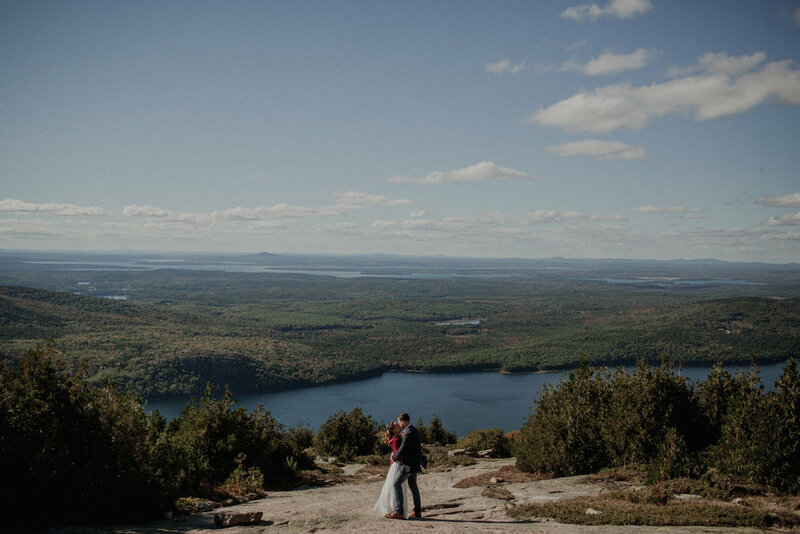 We also visited the Cadillac Mountain summit and Blue Hill Overlook and the Jesup Path.